Take a break from the traditional boardroom and depart for authentic Greek culture, award-winning cuisine and world-renowned hospitality. 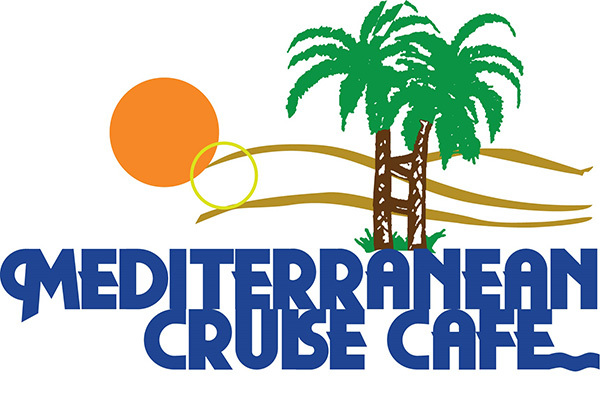 If you’re looking to make your event extra special, the Mediterranean Cruise Café offers over thirty years of catering experience. 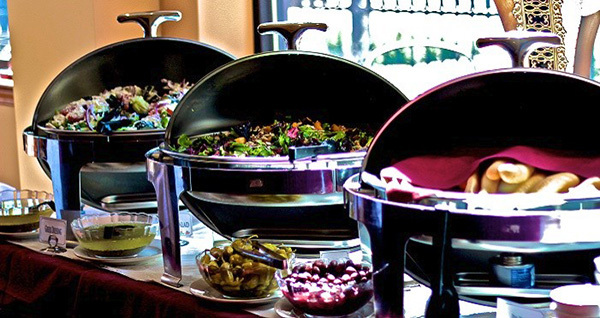 We’ll work with you to ensure that every detail – from the food and drinks to the ambiance and timing – exceeds your expectations!